When heart failure patients receive a heart pumping device known as a left ventricular assist device (LVAD), their caregivers seem to suffer, too – at least initially, according to research in Journal of the American Heart Association (JAHA), the Open Access Journal of the American Heart Association/American Stroke Association. In a study of 50 pairs of heart failure patients and their caregivers, researchers noted that patients reported dramatically improved quality of life in the first month after receiving an LVAD, but at the same time, caregivers reported significantly increased strain – a subjective measure of stress related to caregiving. The American Heart Associations’ scientific statement on LVAD patient selection notes that adequate social support is crucial for the success of LVAD therapy, and many centers require patients to have a designated primary caregiver (i.e., unpaid family member or friend) to help them manage their condition. 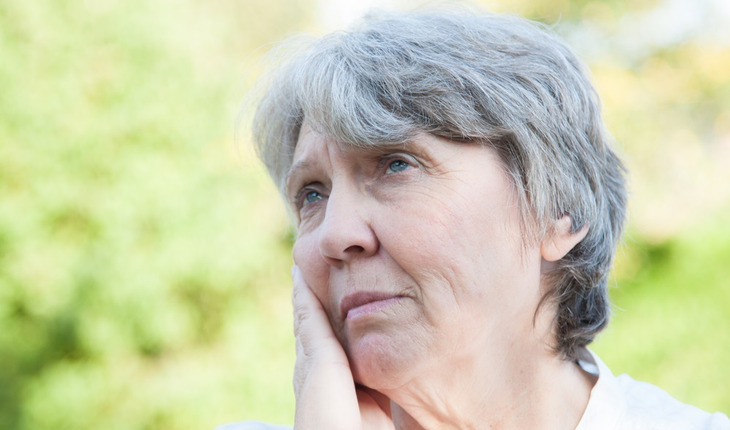 Researchers found caregiver strain worsens immediately after implant and then returns to pre-implant levels over six months but does not further improve. The quality of the patient-caregiver relationship was associated with better outcomes for both, and it may be a target for future interventions. The greatest sources of strain for LVAD caregivers in this sample were time constraints (no time for self-care or other obligations) and compromised social life, followed by physical strain. The study is one of the first to examine how the patient-caregiver relationship may influence both patient and caregiver outcomes. “As cardiologists using heart pumps to support this extremely sick group of heart failure patients, we sometimes neglect the impact of our therapies on caregivers and families. This clearly shows how these advanced therapies affect caregivers, and that the relationship of the patients to their caregivers can alter outcomes,” said JAHA Editor-in-chief Barry London, M.D., Ph.D., who is also Director of Cardiovascular Medicine at the University of Iowa Carver College of Medicine. Researchers say interdisciplinary clinical approaches that consider both the patient and the caregiver as individuals as well as the characteristics and health of their relationship to one another may be more effective than solely patient-focused approaches. Statements and conclusions of study authors published in American Heart Association scientific journals are solely those of the study authors and do not necessarily reflect the association’s policy or position. The association makes no representation or guarantee as to their accuracy or reliability. The association receives funding primarily from individuals; foundations and corporations (including pharmaceutical, device manufacturers and other companies) also make donations and fund specific association programs and events. The association has strict policies to prevent these relationships from influencing the science content. Revenues from pharmaceutical and device corporations and health insurance providers are available at www.heart.org/corporatefunding. The American Heart Association is devoted to saving people from heart disease and stroke – the two leading causes of death in the world. We team with millions of volunteers to fund innovative research, fight for stronger public health policies and provide lifesaving tools and information to prevent and treat these diseases. The Dallas-based association is the nation’s oldest and largest voluntary organization dedicated to fighting heart disease and stroke. To learn more or to get involved, call 1-800-AHA-USA1, visit http://www.heart.org/ or call any of our offices around the country.